CLEVELAND, OH (WOIO) - Two 16-year-old boys were shot on Public Square late Tuesday evening. 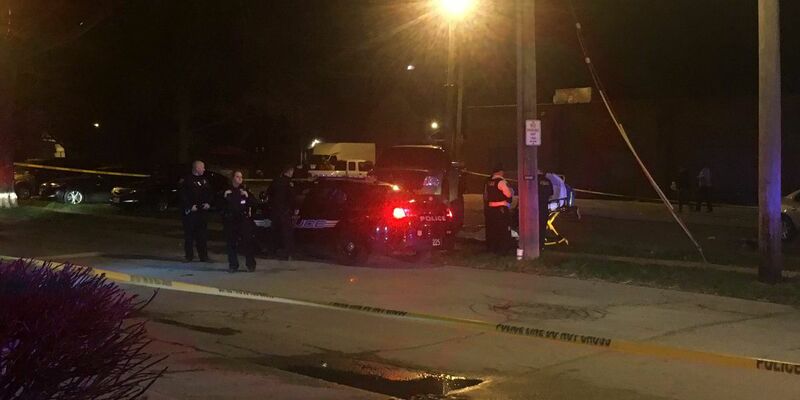 The double shooting happened around 10:30 p.m.
Cleveland Police say the teens, one from Cleveland and one from Bedford Heights, got off an RTA bus after arguing with at least two males on the bus. As the victims were walking to another bus, they heard what they thought were gunshots. One teen was shot in the back, the other sustained a superficial wound to the back of the head. Both teens were taken to MetroHealth Medical Center. There are no arrests at this time, the suspects are believed to be teenagers as well.